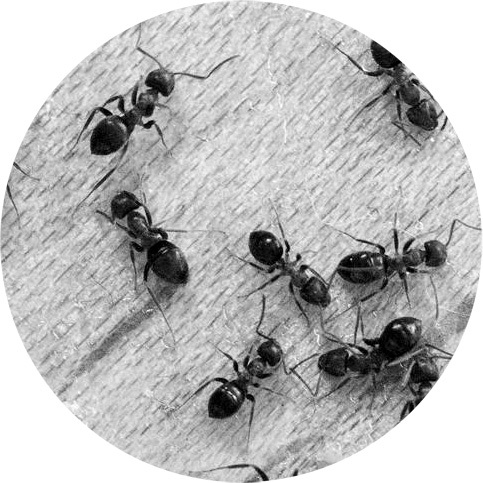 Based in West Bromwich, we provide professional ant pest control services across Birmingham, Sandwell, and Walsall. DIY products such as ant killer gel may deal with small garden ant problems. However, larger or multiple infestations of Pharaoh’s; Ghost or Fire ants will require professional ant control to ensure it will not reoccur. To the untrained eye, tropical ants all look very similar. It is very important to identify the correct species due to the ant control treatments involved.